Mostly focused on Azure and PlayFab. 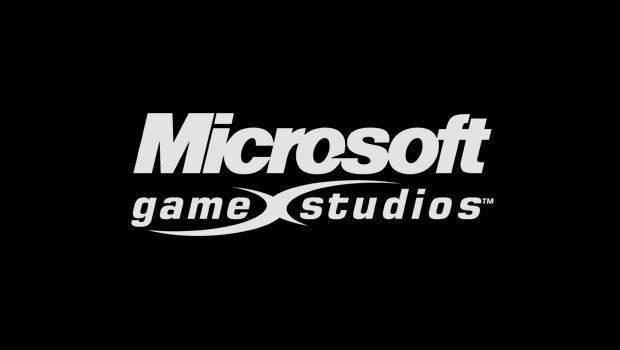 The Game Developer’s Conference for this year begins next month in San Francisco, and ahead of the show, Microsoft has taken the wraps off of its plans for the event- and they seem mostly geared towards its Azure and PlayFab solutions, and trying to make them more alluring for developers. Microsoft will have a booth each dedicated to Azure and PlayFab, and also be hosting a dozen sponsored sessions through the week, covering, variously, the ID@Xbox program, new APIs for developers to use for delivering high quality graphics, the growing role of artificial intelligence in game development, using Microsoft’s Mixer to increase player engagement, and more. You can check out the full extent of Microsoft’s plans for yourself here. GDC 2018 begins next week; since this is mostly an event for game developers, don’t expect any big new breaking news from it. Still, we have previously received some great, fun information that gives us insight into the development of our favorite games, so we can at the very least look forward to that this year as well.